The Quillective Project’s mission is to turn the power of the written word into an instrument of compassion, hope, and generosity by putting that power directly in the hands of organizations that share our principles. 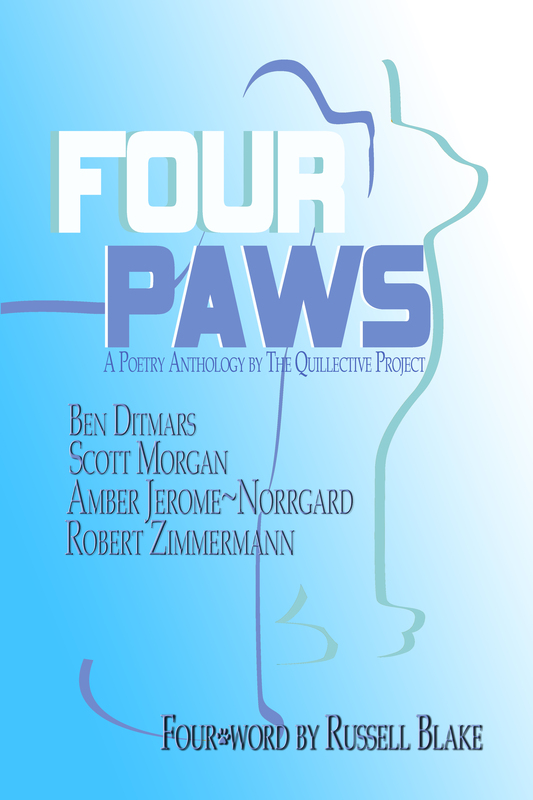 The 2013 Quillective Project is Four Paws, a poetry anthology featuring bestselling authors Scott Morgan, Ben Ditmars, Amber Jerome~Norrgard and Robert Zimmermann, with a “foreword” by Russell Blake. 100% of all proceeds from the sale of Four Paws will benefit The Dallas Humane Society’s no-kill shelter, Dog & Kitty City. Your purchase of this book makes a difference. The book goes live on February 24th, 2013 on Amazon.com. The Quillective Project began as an idea as a poetry collaboration between myself and Robert Zimmermann, and not long after, it expanded to include Ben Ditmar and Scott Morgan. Originally slated to be released around Christmas, that idea was changed when Ben suggested having all the proceeds go to benefit a charity. And an idea was born. Why not make 100% of the proceeds benefit a worthy cause, not just for this one book, but for future collaborations between Amber and other authors? Why not start something that has nothing to do with anyone in particular but using the combined voices of many and the power of the written word the Quillective Project can benefit those who are not as fortunate. Even if someone sees this poetry book and doesn’t buy it, if it inspires them to go out and make a positive change in the world, no matter how small, that alone is priceless. And this isn’t just a onetime benefit. As long as the organizations that are chosen as beneficiaries for The Quillective Project’s yearly collaborations are in existence, they will benefit. Every time a book is purchased, whether one week, one year, ten years, one hundred years from now? It’s still going to benefit each organization. Please support the project and make a difference in the lives of the animals of Dog and Kitty City. For more information visit – http://quillectiveproject.org. Each other is available for interviews and more information. 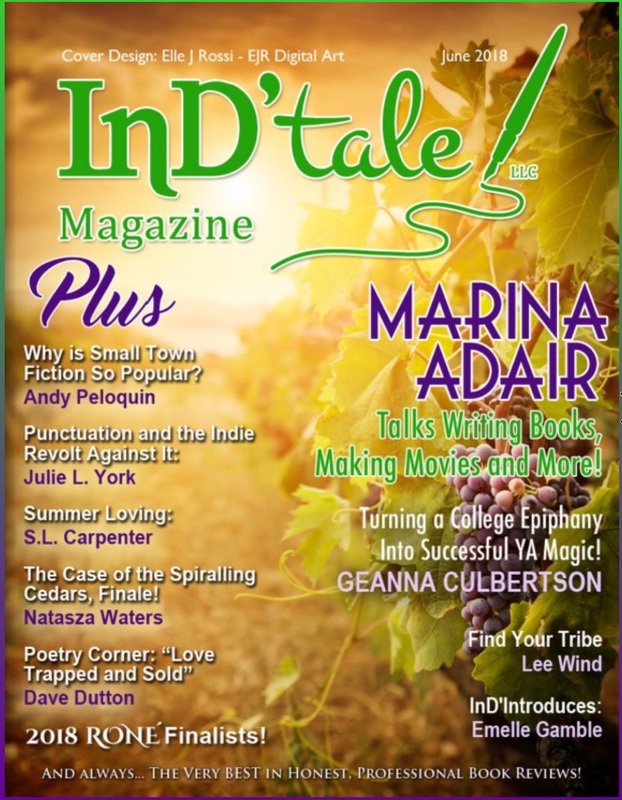 See attached for samples and a sneak peek at some of the authors pieces. In order to help a ‘No Kill” shelter for animals – a group of Authors got together to write a book with the proceeds going directly to the shelters. “Four Paws” Anthology is a collection of poems written about the love of animals and how important they are to the lives of everyone they touch. The book is set to be released on Amazon & Smashwords on February 24, 2013. If you would like to help with this promotion, please feel free to share. There is also a project in the works to get this book and story on The Ellen Degeneres Show, who highlight acts of kindness in order to help those in need. If Four Paws makes it on the show, then that means there are more people aware of the book, and there’s a potential for more sales of the book, which means that Dog and Kitty City will get the help they need.